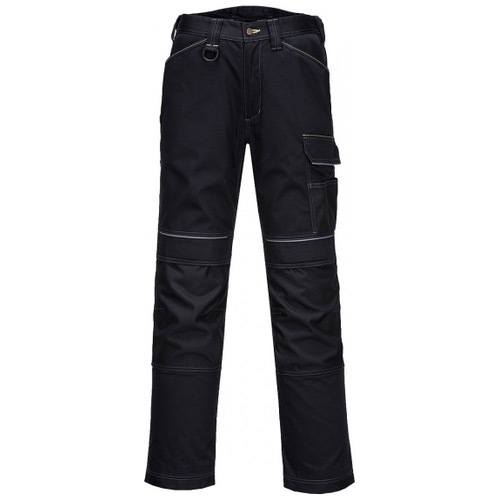 The Portwest T601 Urban Trouser with it's smooth lines and stylish cut offers superb working comfort. 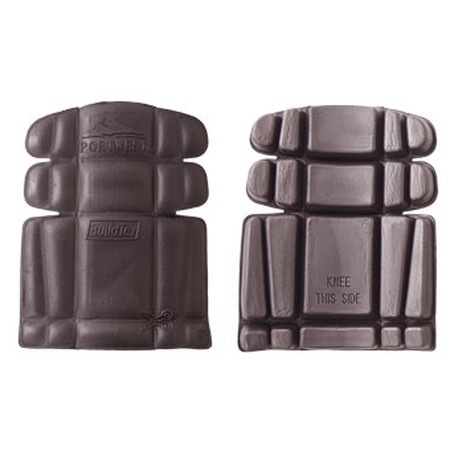 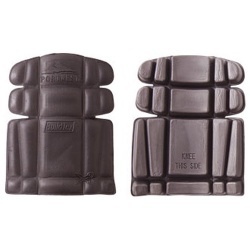 It offers an impressive range of pockets including double rule pocket and pre-shaped, top loading knee pad pockets. 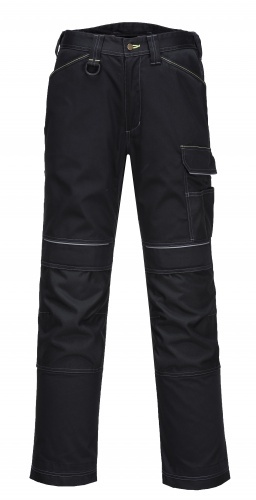 Premium features incorporate crotch gusset, hammer loop and reinforced panels for extra durability. 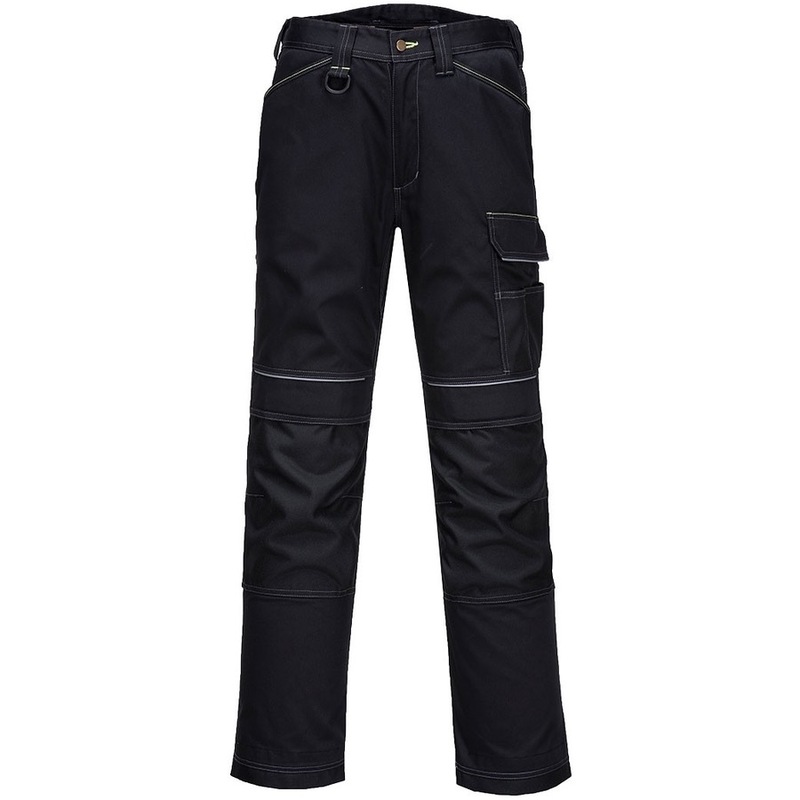 With adjustable leg length for added convenience the Urban Trouser is the smart choice for the modern workplace.